What Is This ‘Project Delirium’ Jennifer Lawrence Wants To Direct? Thousands of other titles available to watch instantly. 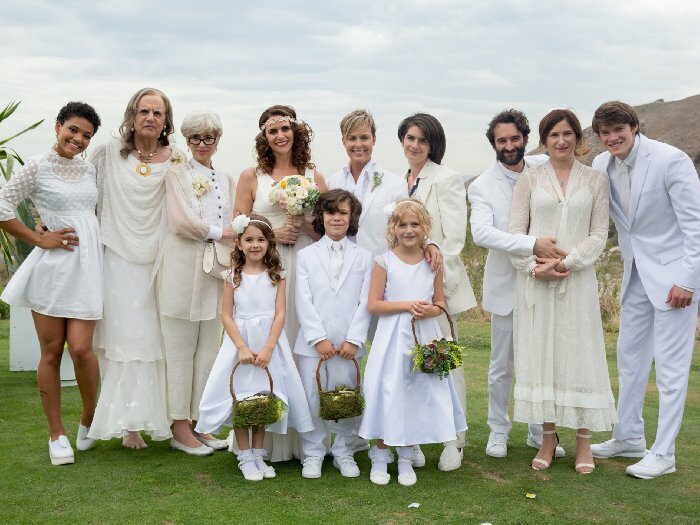 Watch the brand new trailer for "Transparent." Season 2 of the Emmy-winning show begins Dec. 11 on Amazon Prime. Copyright © 1990-2015 IMDb.com, Inc.